The Oxford Dictionaries word of the year is not even a word. It’s 😂. That’s right, that specific emoji is the ‘word’ of the year. Offically named the ‘Face with Tears of Joy’ emoji, it beat out every other word (and apparently emoji) to claim the top spot. Oxford University Press partnered with SwiftKey to decipher how we use language. We seem to prefer glyphs, though; SwiftKey says the 😂 emoji made up 20 percent of emoji use in the UK and 17 percent stateside. If you thought picking an emoji for word of the year was bad, it could have been worse. Oxford’s shortlist included ‘on fleek’ and ‘lumbersexual.’ At least it wasn’t the worst emoji ever in the history of man. 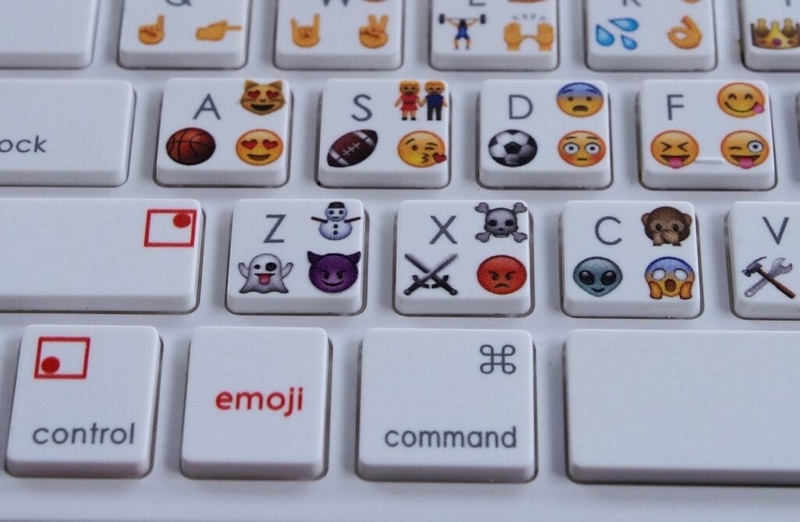 The olds have lost; a new generation has redefined language to the distilled form of emoji.